Most families never stop to consider the cost of having clean clothes. Aside from the cost of water, detergent and power; there is also the wear and tear on your washer and dryer. Combine that with the cost of wear and tear on your clothing. These forgotten about costs can really damage a family budget if you are not careful. 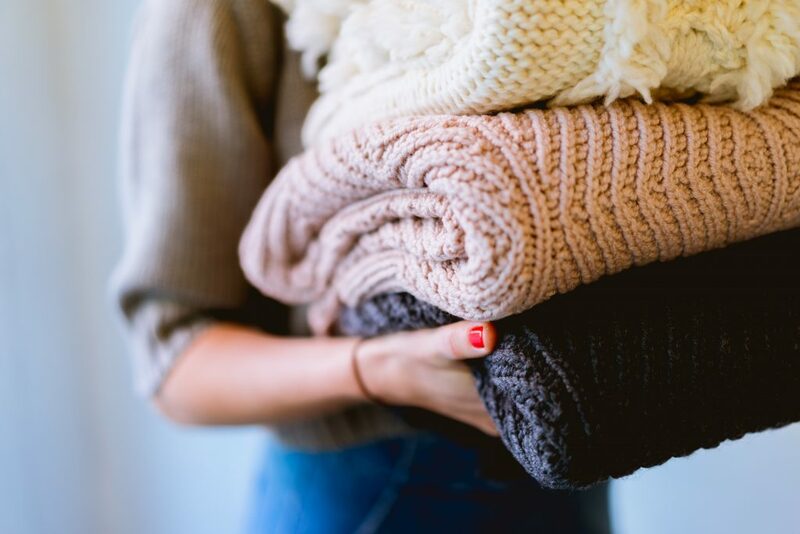 Before you know it, you’re spending hundreds more on laundry each year than you really need to be. 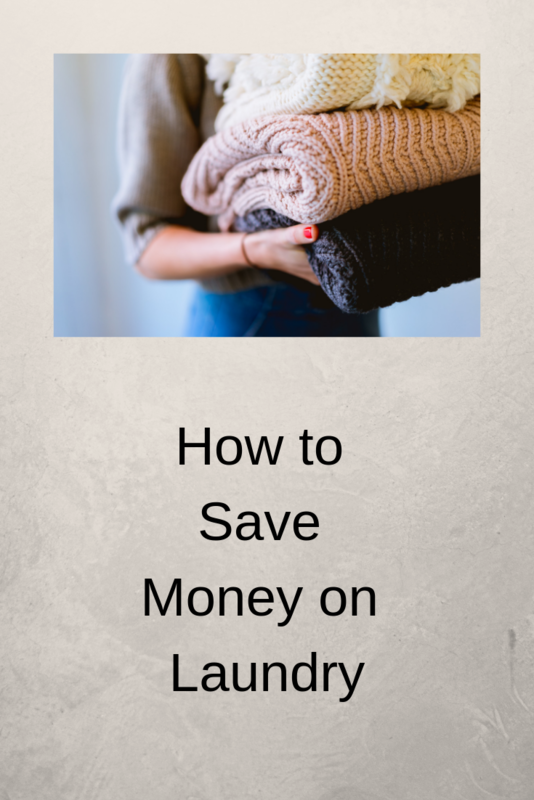 Taking the time to learn how to save money on laundry though will keep you from wasting that money. Use a shorter wash cycle – Many machines now have shorter cycles which are more economical to run. For lightly soiled clothes a short wash is often enough. Wash full loads only – One of the biggest wastes of money when it comes to doing your laundry is washing half full loads. If you are running four small loads a day, you are using two times more power and water than you really need to be. Instead, refuse to run your washer until you have a full load to really save money on laundry. Hang dry when you can – Your dryer is one of the most expensive appliances in your home, so it makes sense to run it less if you’re trying to save money on laundry. Instead, buy a clothes drying rack to dry indoors when you can or hang a clothesline outside for when the weather is right to dry outside. The less you run your dryer the more money you will save. Train your Kids – My kids are inherently lazy when it comes to putting their clothes away, instead they would choose to wear them once and throw them in the laundry rather than putting them back away in their cupboards. Train your kids to wear their clothes a few times before it hits the washing basket! Mine would choose to use their laminate flooring as a laundry bag if they had their way but they have learnt that I just leave it for them to sort out and I don’t pick their clothes up! These five tips may not seem as if they will make much difference in your bills, but they are not small tips. If you really want to save money on laundry, give one or two a shot for a month. You will be pleasantly surprised at how much money you save!